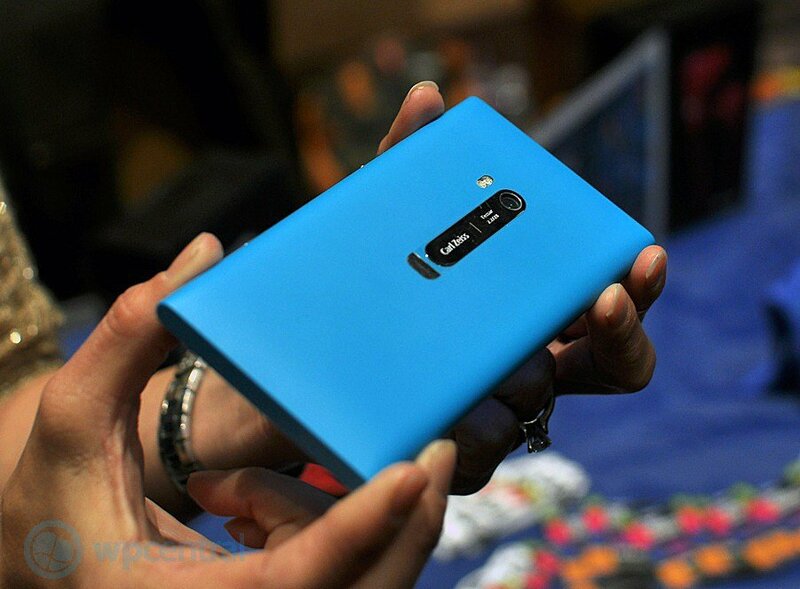 Some great new for those of you not on AT&T yearning for the Nokia Lumia 900--looks like June, 2012 is your month. That's the month that retail re-seller Carphone Warehouse is expected to start selling the phone to regular folks around Europe. (AT&T users in the States are still expecting a March release). What makes this astonishing is this is the first official confirmation that indeed, the Lumia 900 with it's 4.3" screen is coming elsewhere besides AT&T here in the States. While we have heard of rumors, some indirect confirmations, etc. now we're seeing that not only will this phone be released world-wide but that a mid-year time-frame is expected. No other information is teased on the site but they do have the full specs and everything looks like on the up and up. So start saving now. We can also expect much more detail next month at Mobile World Congress in Barcelona. Source: Carphone Warehouse; Thanks, Mark E., for the tip!